Nationwide, the average homeowner gained $16,300 in home equity from the first three months of 2017 to the same time this year, according to a recent report from CoreLogic. Owners in the West saw the largest increases. 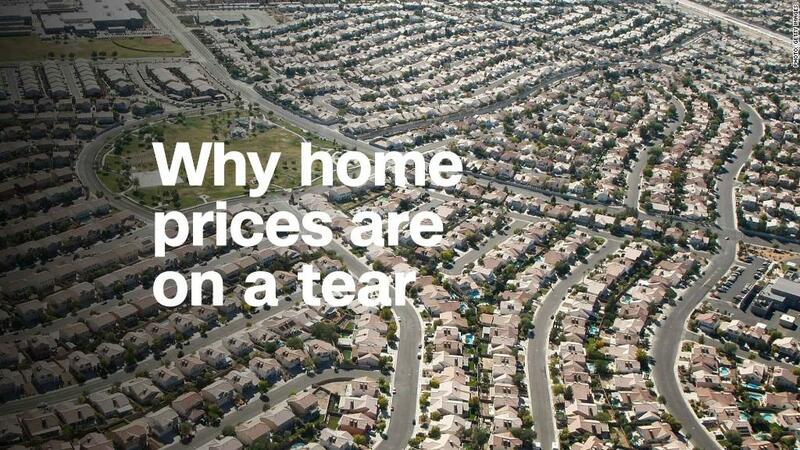 California homeowners got a bump of $51,000 in home equity, on average. And in Washington the average increase was around $44,000.